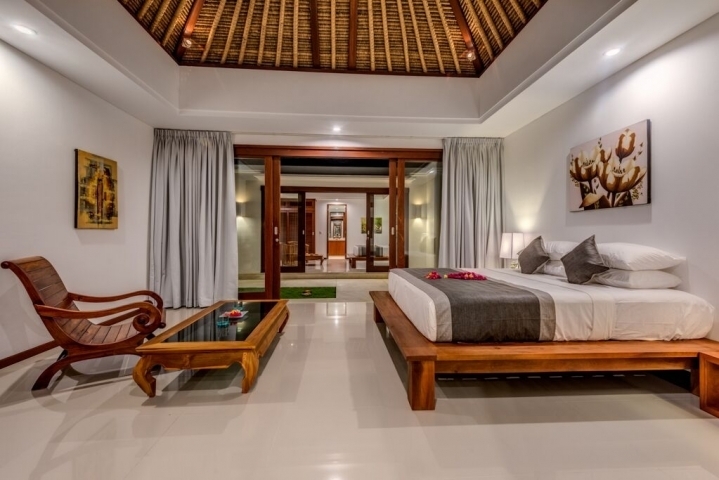 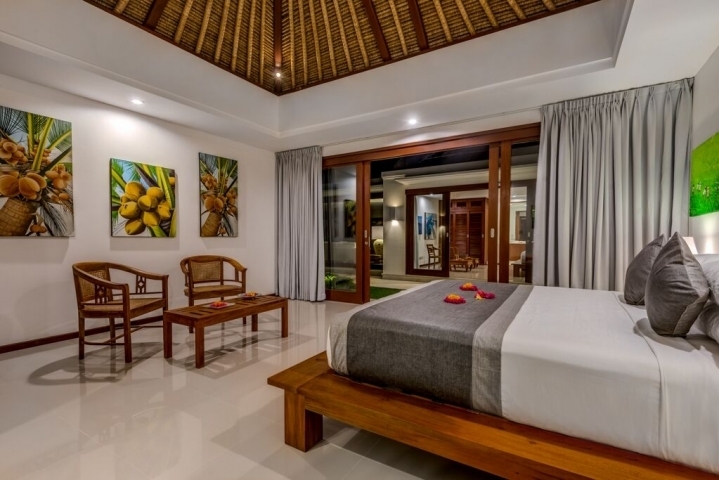 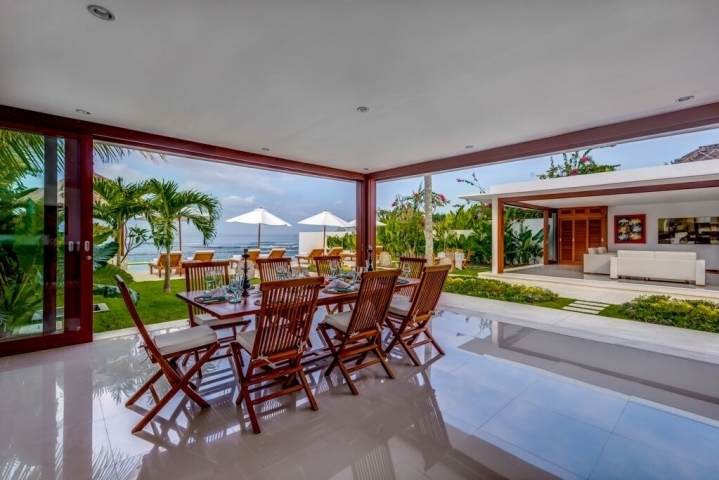 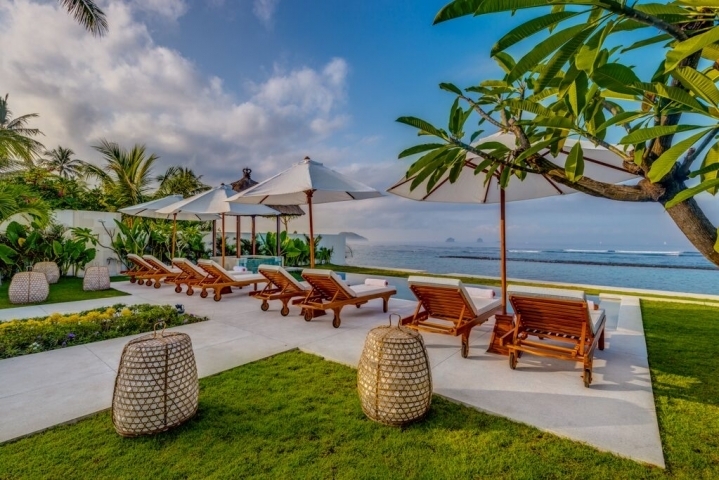 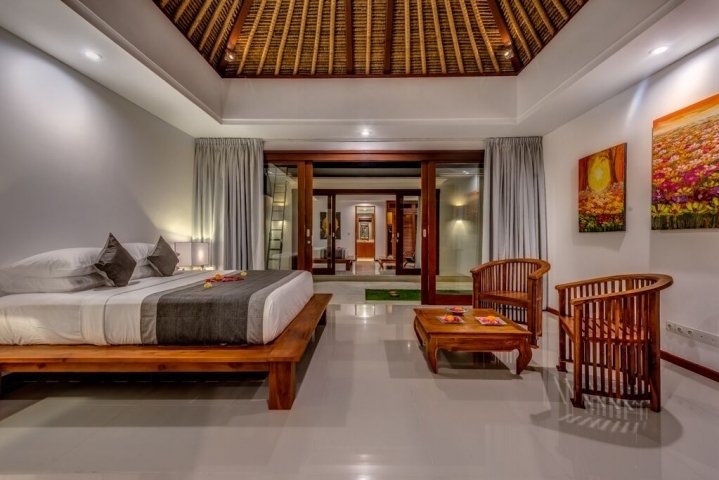 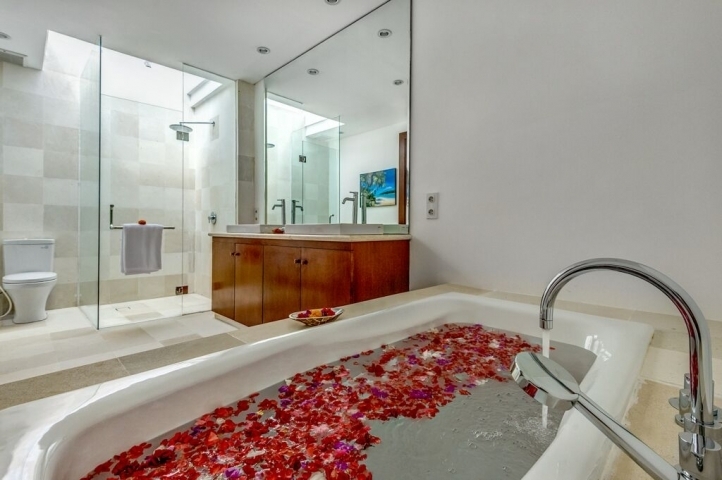 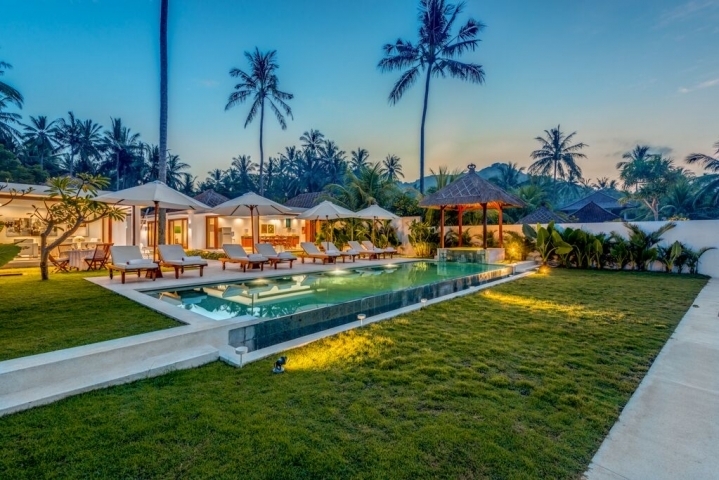 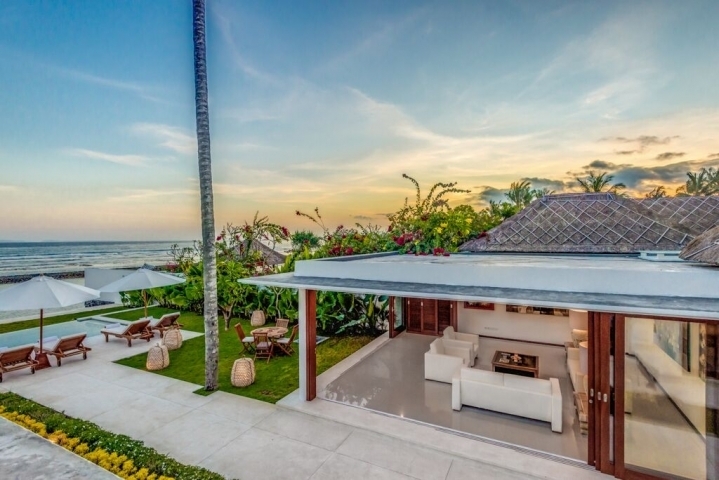 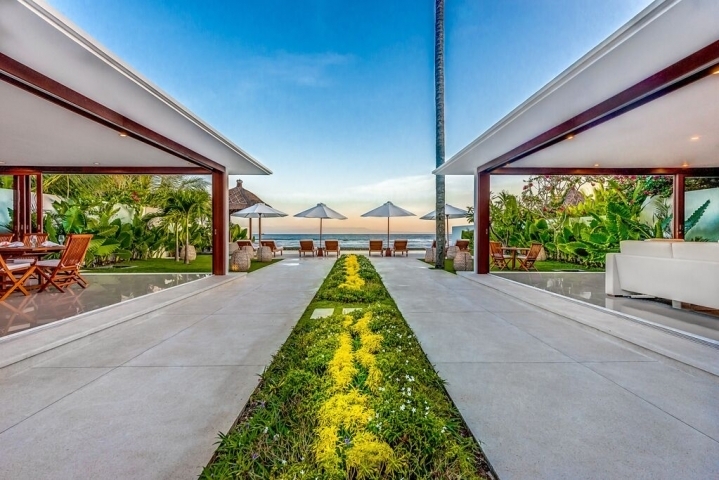 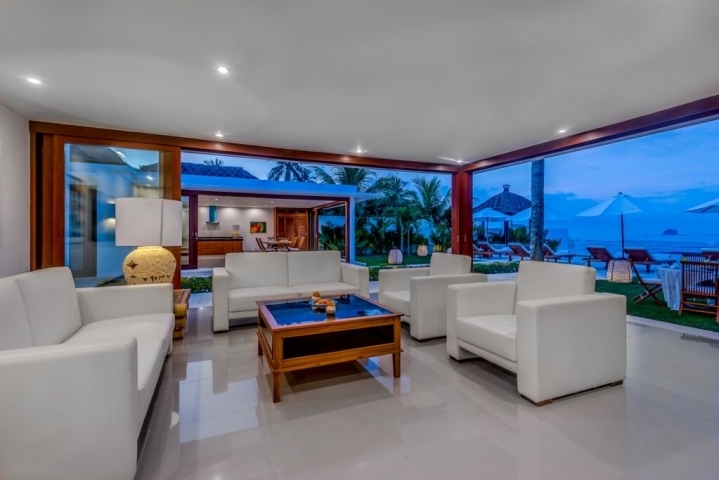 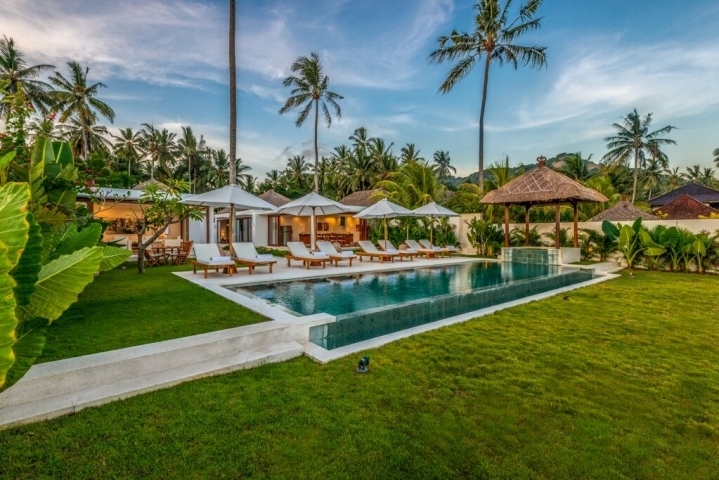 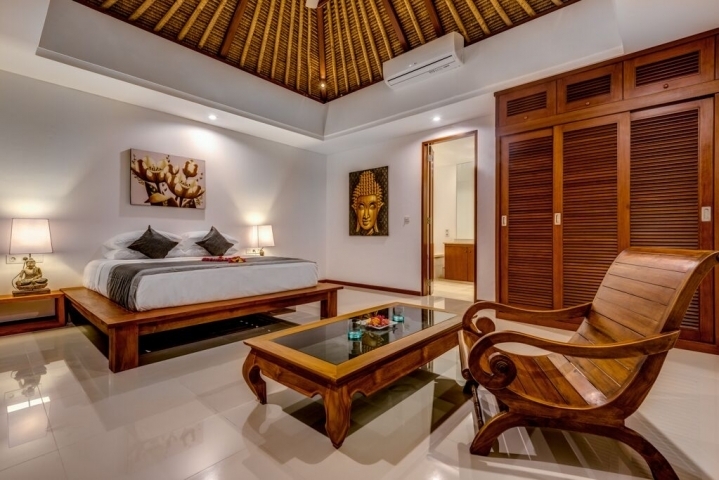 Beautiful 4 bedrooms villa located in quiet village of Candidasa, on Bali's east coast. 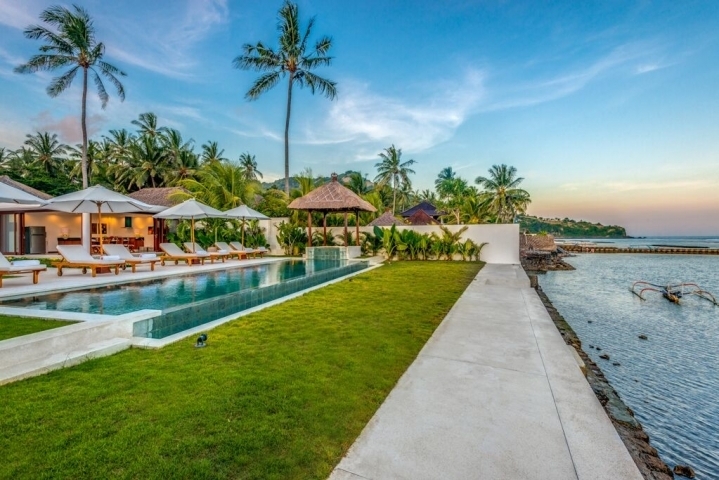 It is safe for swimming here and the reef immediately in front of the villa offers good snorkeling. 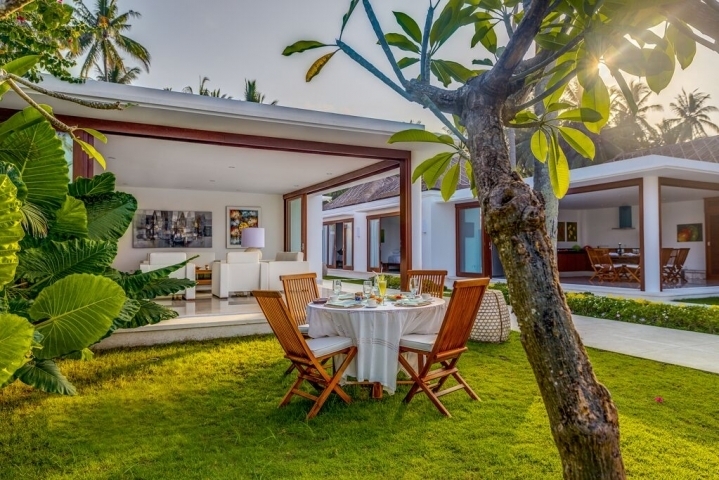 The villa is 5 minutes by walk from a lot of good restaurants and shops. 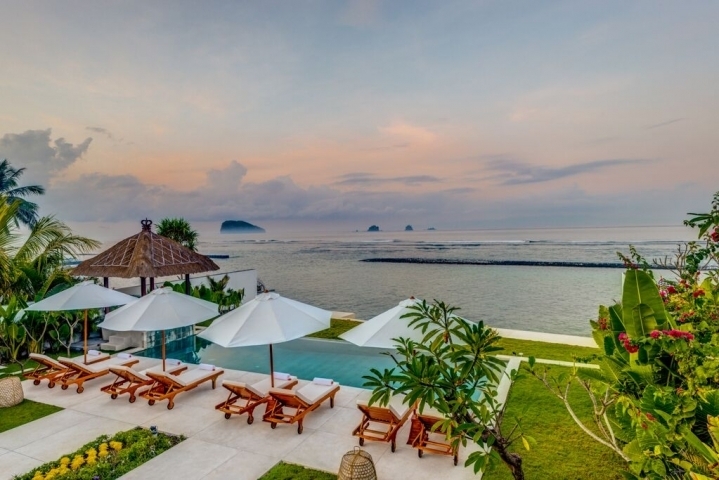 The staff at Villa Oceana is thoughtful and friendly and the chef can cook great local food. 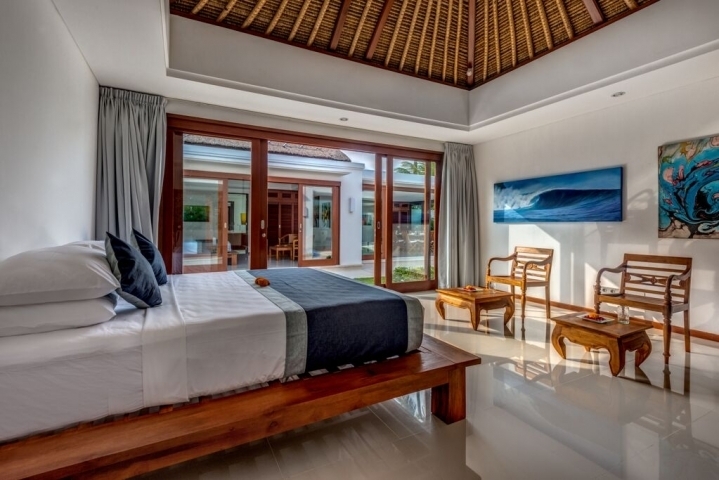 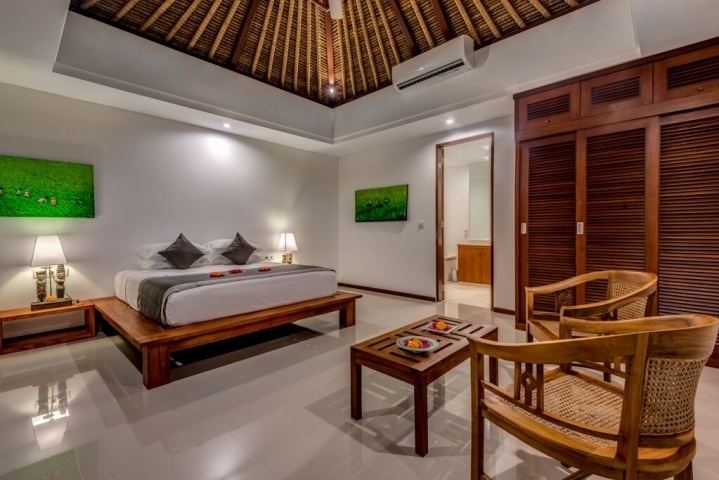 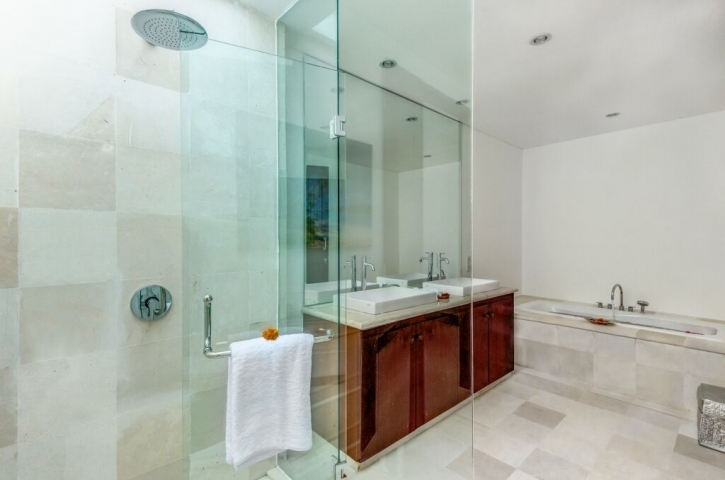 The villa have 4 large bedrooms with en-suite bathrooms, all are air-conditioned. 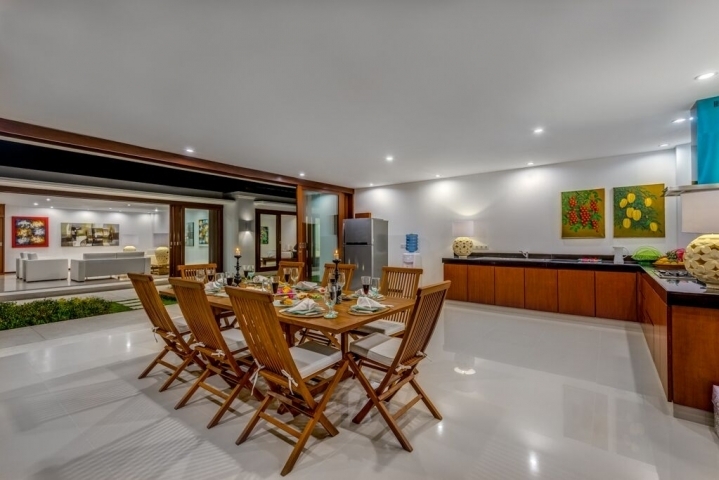 Open living room and dining room with kitchen. 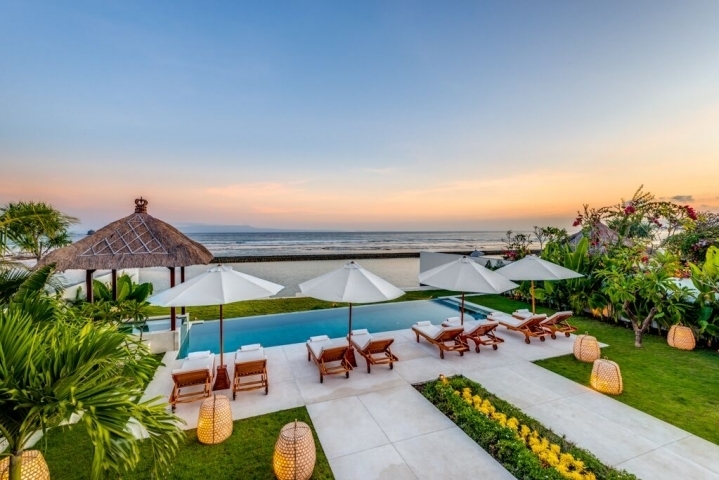 Big swimming pools with ocean view. 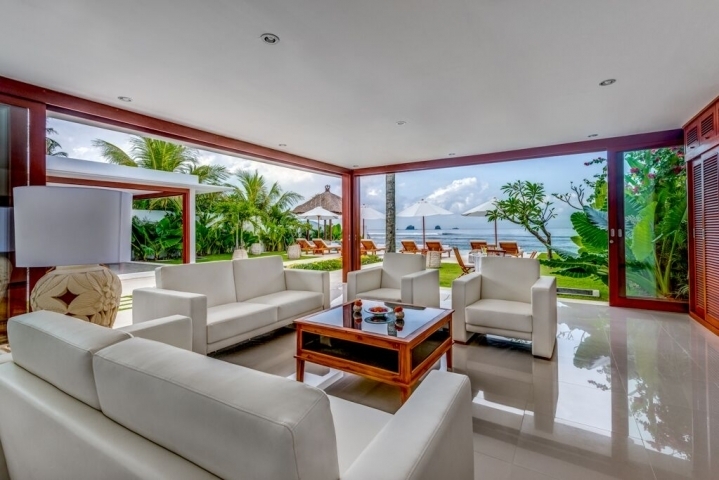 Villa located in 2 hours from the airport and 20 minutes drive from beautiful White sand beach.